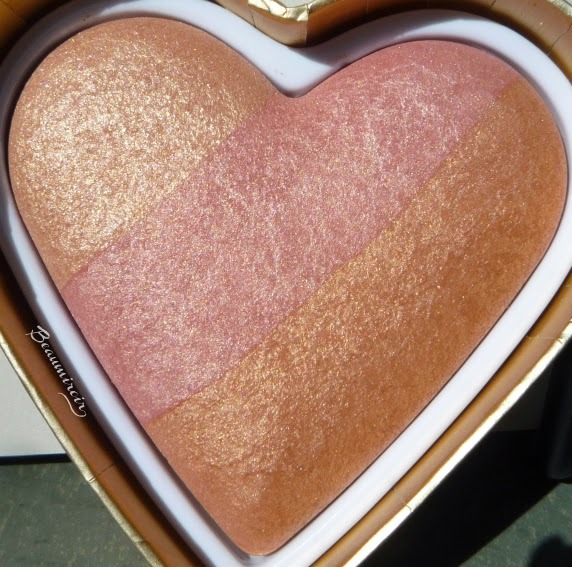 I had been wanting to try Too Faced's heart-shaped blush for a while, and I finally grabbed one during Ulta's latest 21 Days of Beauty event - at $15, it was a steal! 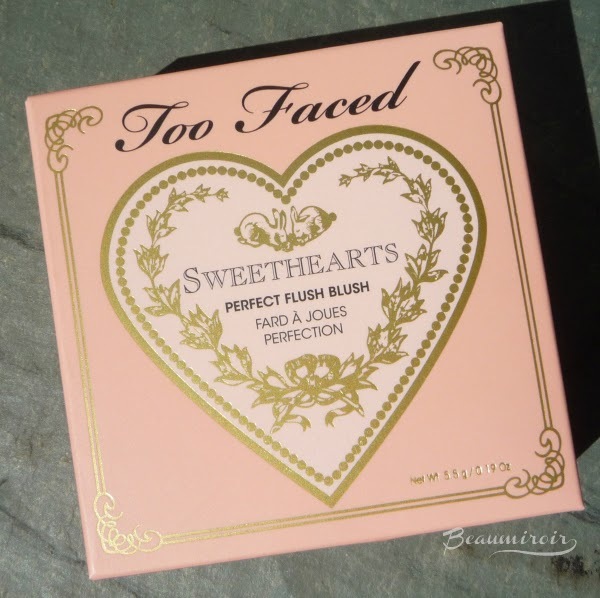 The Sweethearts Perfect Flush Blush is a baked powder blush with 3 different shades of shimmery color. 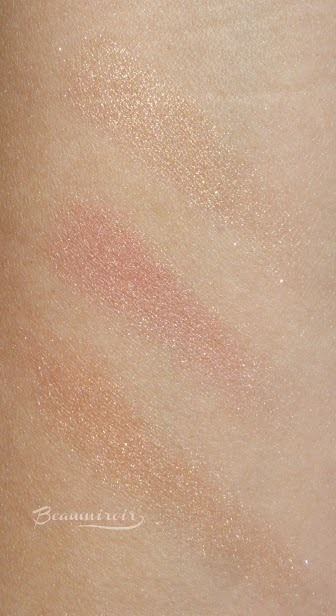 It's both a blush and a highlighter, and the shade that I picked, Peach Beach, also works as a bronzer. 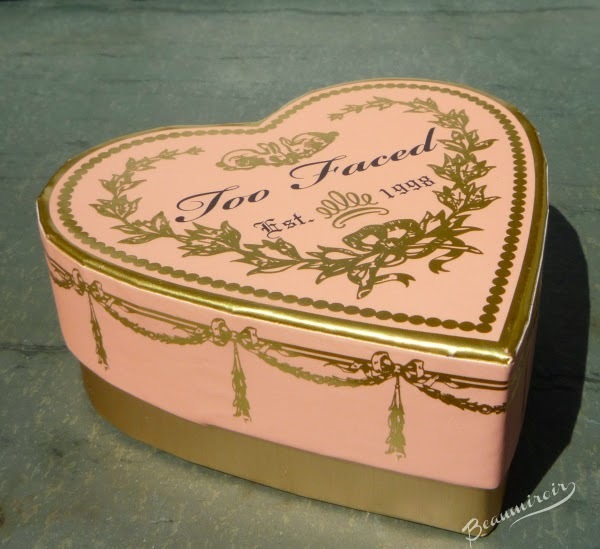 The cute little peachy pink heart box makes me think of fancy pâtisseries (pastries) and Ladurée macaroons, with its pastel color and golden details. Inside, Peach Beach is absolutely stunning, softly glowing in the sunlight. It's made of 3 stripes of complimentary shades: a champagne beige, a rosy pink and a warm bronze. You can use the first one as a highlighter, the middle stripe as a blush, and the bottom one as a bronzer, if you prefer a sculpted, defined cheek. You just need a fairly small brush because the heart isn't very large, but it works. I usually prefer to swirl my brush around to mix all the shades for a multi-dimensional, warm peachy color. As usual with baked formulas, some excess powder is kicked off when you pick up product with your brush, but it's very minor. 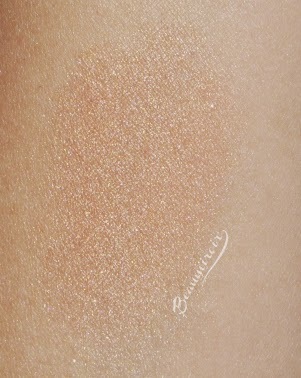 Peach Beach is very easy to apply and blend. It applies effortlessly and gives a beautiful bronzy, warm sheen to my cheeks. I was afraid that it might be too sparkly, but the shimmer is so fine that it gives a subtle glow rather-than a disco-ball glittery effect, and doesn't emphasize pores or skin texture at all. The result is rather light, and it's almost impossible to overdo it, even on my light skin tone. I was kind of expecting a party-ready product with dramatic shine and pigmentation, but I was happy to discover that it's more of a soft bronzer/blush that can be built as desired. I like to build it in a few layers for more color, but even then, it still looks very natural. In terms of wear-time, it lasts a little longer than my average cheek color. 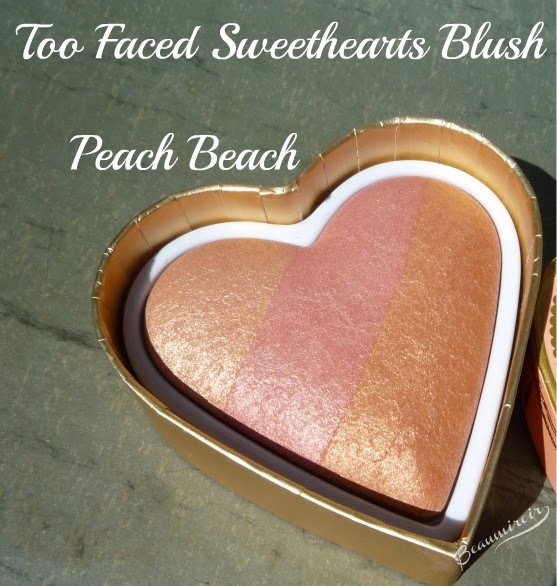 Overall: Too Faced Sweethearts Blush in Peach Beach is a super cute blush that gives a soft glow and a touch of peachy bronzing effect. It's easier to use than I expected and I think it can work for pretty much everyone! Where to buy? online at Sephora or at your local beauty or department store. The retail price is $30. I really like how this looks on you, but I am thinking it'd be too shimmery for me. My skin has the knack of turning anything shimmery downright greasy-looking, so I tread carefully around shimmery cheek products. The packaging is adorable tho! You might want to try it on if you have a chance, because it's really less shimmery than glowy, so it might work for you. I expected something sparkly but it's really a subtle pearl effect. The packaging really is cute, but as Sunny mentioned above, the product itself would probably to shimmery for my skin. You know, it's really less sparkly than I expected. So I would encourage you to swatch it in a store if you have a chance because you might end up loving it! 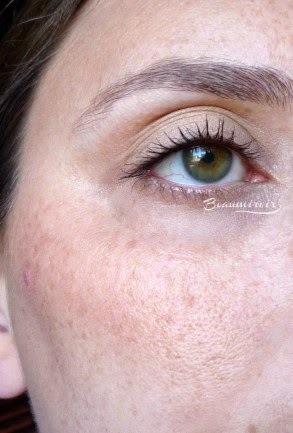 Yes, and you can apply them separately if you prefer, it makes a very sculpted cheek. I've done that a few times. Hello! You commented on my blog the other day, so I thought I'd drop by and return the favour. I might have to check this product out. I'm always on the lookout for light bronzers that are subtle enough for pale skin. This one will definitely work on fair skin, it's easy to apply very lightly.